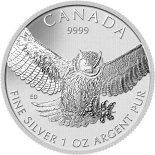 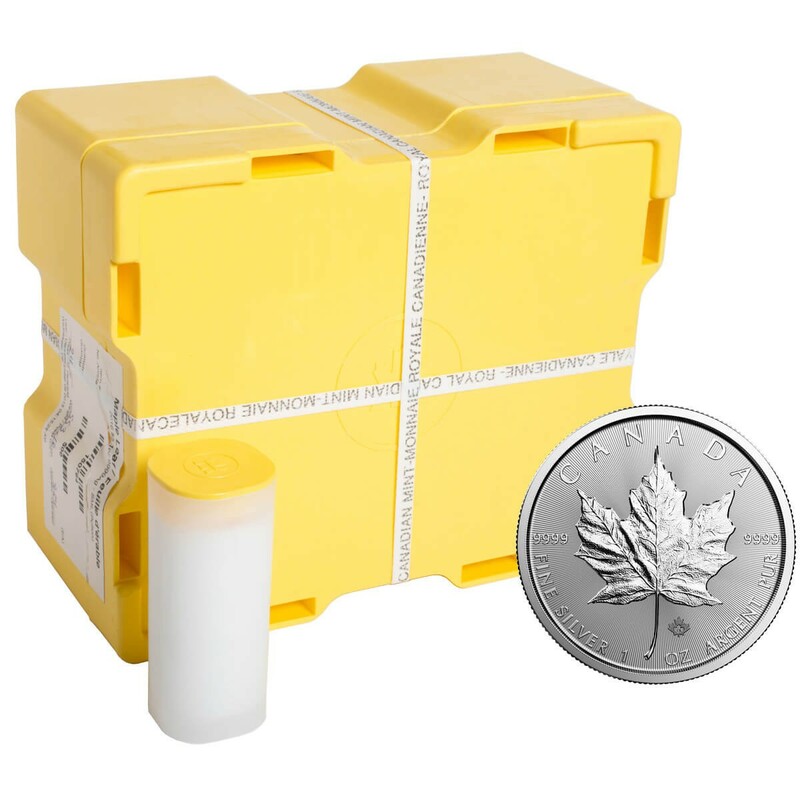 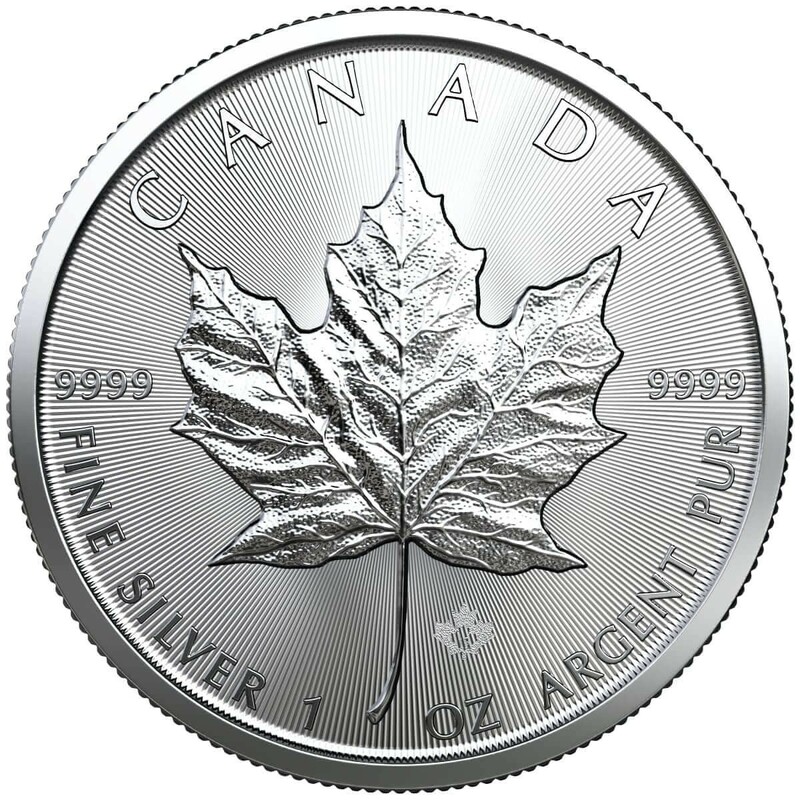 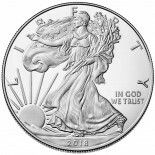 The Canadian Silver Maple Leaf has a certified silver purity of .9999 by The Royal Canadian Mint, making these coins the highest purity silver coin struck by a government mint. 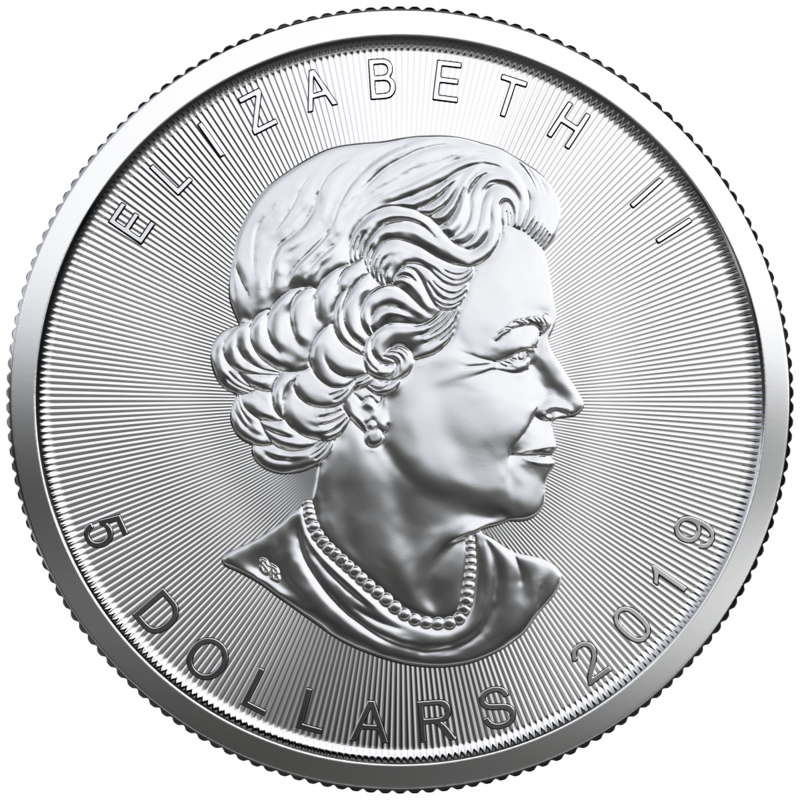 The national symbol of Canada, a single maple leaf adorns the reverse of this beautiful coin while the obverse bears a sculpture of Queen Elizabeth II. 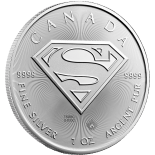 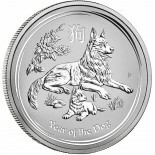 This coin is often the designated choice of discriminating collectors and investors not only because of its beauty, but because of the extraordinary purity and high quality strike necessary to meet the standards of The Royal Canadian Mint.